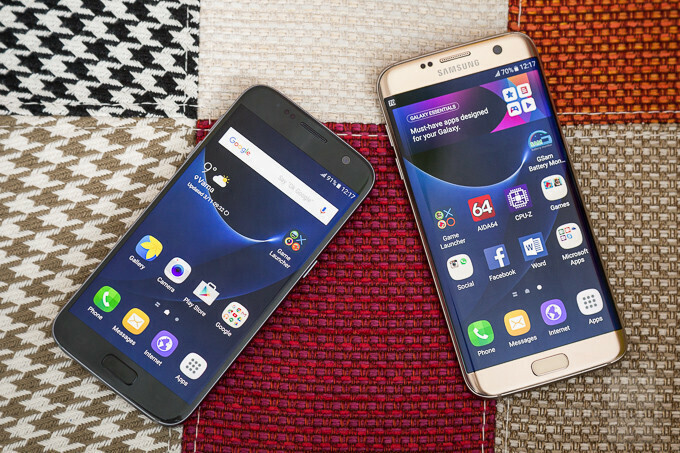 Samsung Galaxy S7 and S7 edge owners should feel a little more secure following the latest OTA update sent out to the 2016 flagship duo. The Galaxy S7 is receiving software version G930W8VLS2BQF1, while the Galaxy S7 edge update contains software version G935W8VLS2BQF1. As usual, the changelog doesn't specify which vulnerabilities were exactly addressed for security reasons. In addition to the June security patch, the update also includes stability and performance optimizations and bug fixes. When you get a notification for the software upgrade on your handset, make sure that your phone is sufficiently charged and connected to a Wi-Fi network before proceeding. If you haven't received one already, you can check for the update manually by heading to Settings > About Device > Software Updates. And people say Samsung are slow in updates..
Those who say that are stupid. :) Still enjoying my S7 Edge.